Tsukiji fish market is famous for the Japanese largest fish wholesale market. This market is separated into two sections: inner market for dealer’s transaction and outer market for the public to eat at restaurants. Takahashi, which is a restaurant that we are going to introduce in this article, is located in the inner market. You can get seafood at this restaurant that is specializing in seafood. Takahashi mainly serves seafood dishes. It has long history for 80 years and that is comparatively longer than other restaurants at the inner market. What you can eat here is both fresh and high quality. They are so particular about pretreatment that they wash out the part where can get damaged easily. 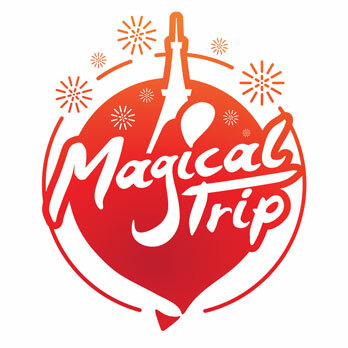 What attracts tourists here is that you can get the seafood either for breakfast or for lunch. 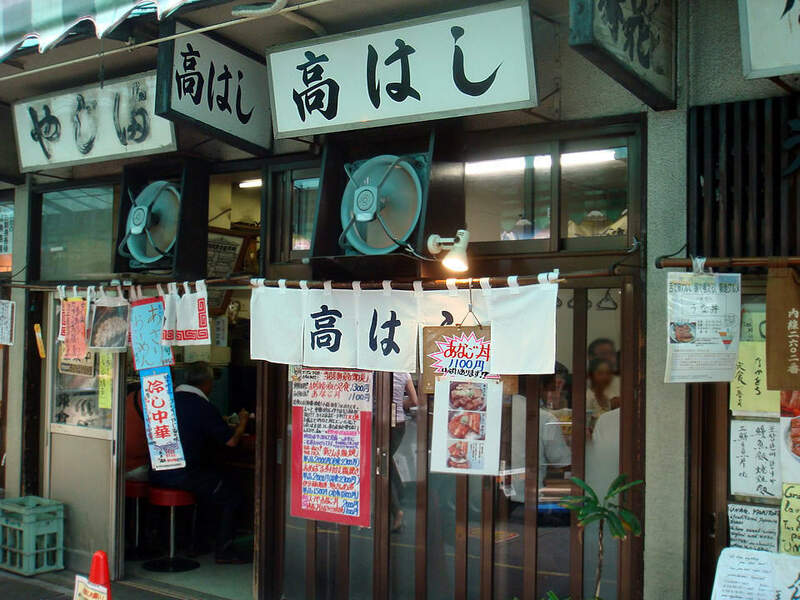 For those who want to have breakfast at Tsukiji inner market, this restaurant would be a good choice. 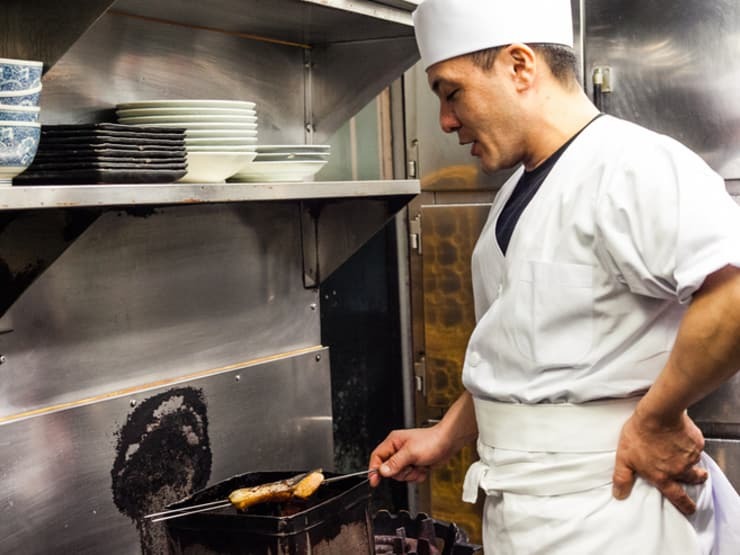 Yoshikazu Takahashi, the chef of Takahashi, is a top quality chef who makes various quality dishes such as “Boiled and seasoned black rockfish”. He had trained himself at a tempura shop and has been handled “Takahashi” for 20 years. He is always trying to make good dishes and now he has a shinning reputation. The delicious seafood breakfast is made by his magical skills. When the restaurant is not so crowded, you can have a talk with him. “Boiled and Seasoned Red Black Rockfish” is bigger than it’s dish. The food is well flavored with it’s own broth. 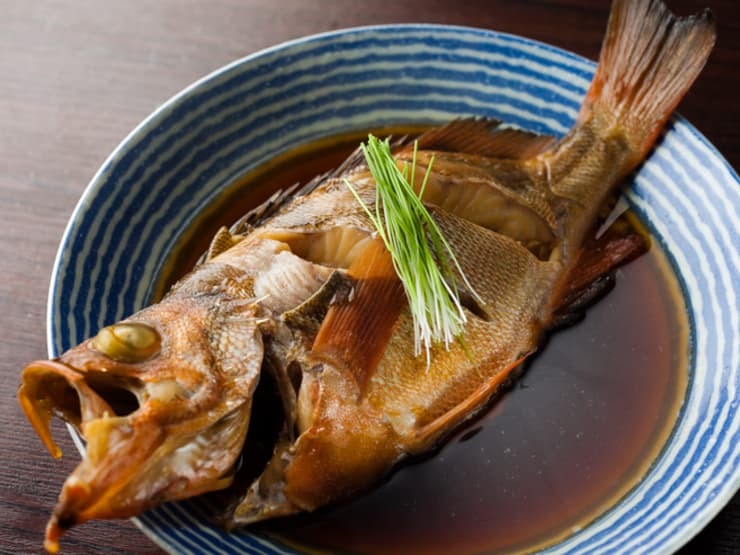 Black Rockfish is a high quality fish and one of the specialties of Takahashi. You would not be able to savor this taste at any other restaurants. What will you want to get at Takahashi? That’s “Anago-don”. 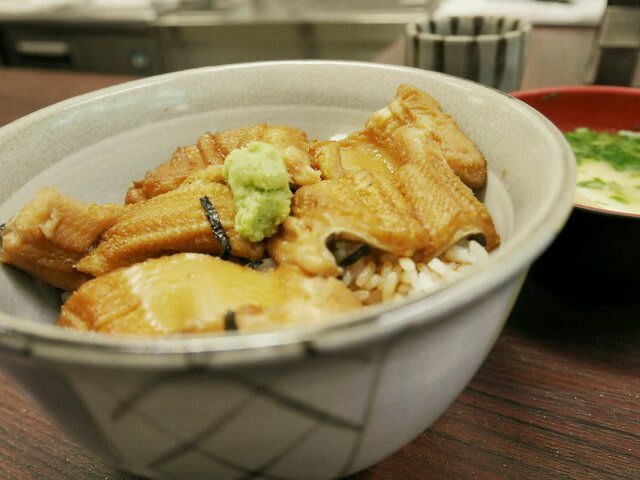 “Anago” means a conger and “don” means a bowl. The conger of “Anago-don” is so soft that once you pick it up, it will fall to pieces. It’s good for breakfast because of the lightly seasoned taste. You should try at least once at Tsukiji fish market.